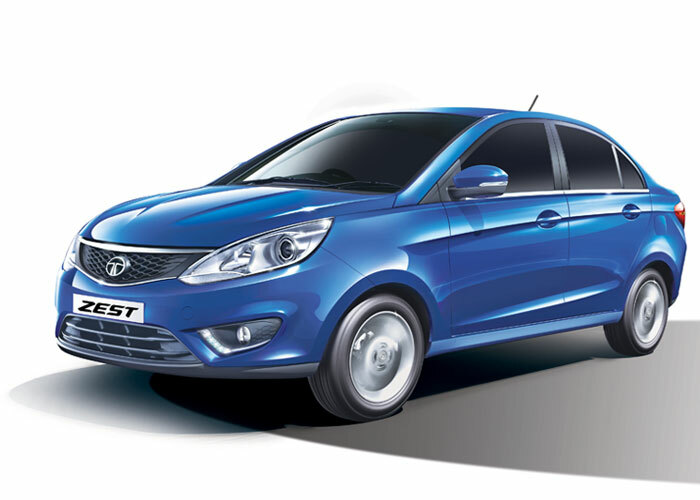 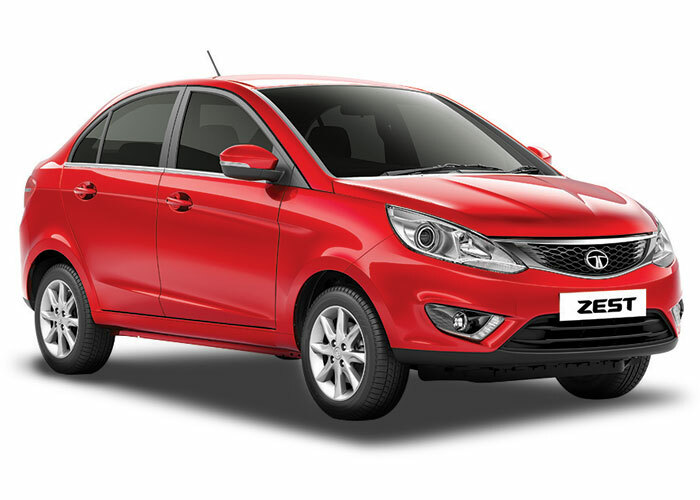 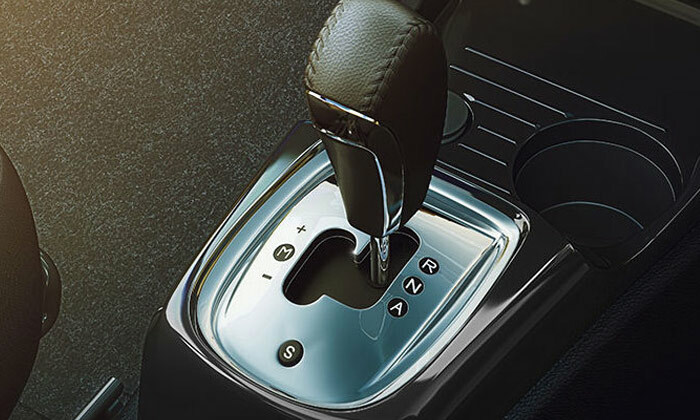 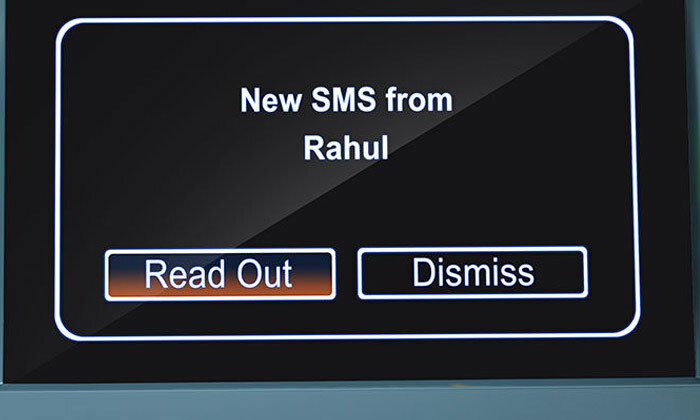 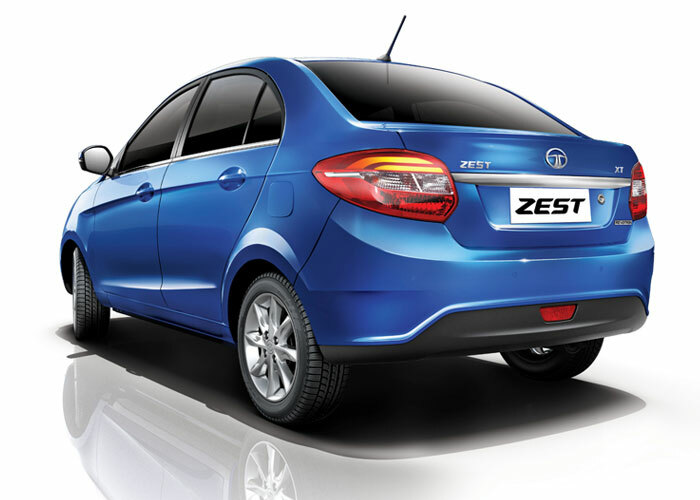 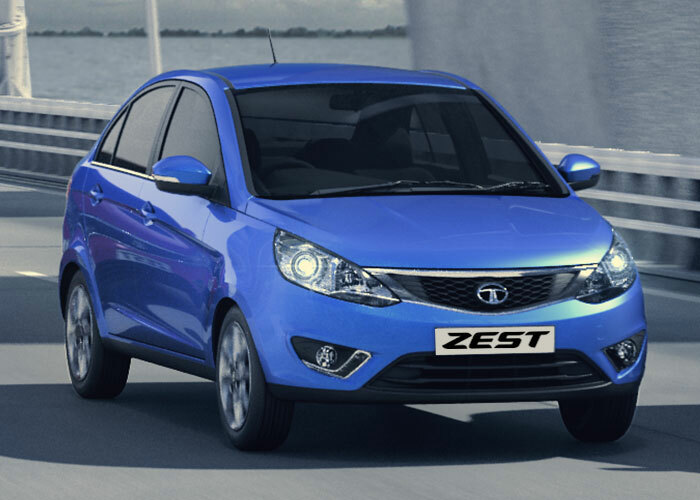 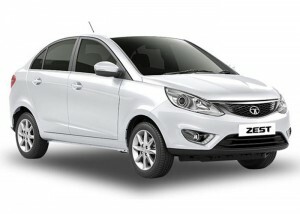 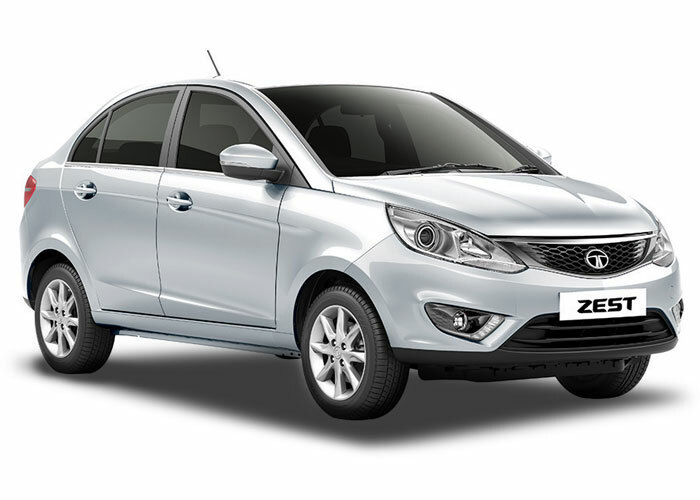 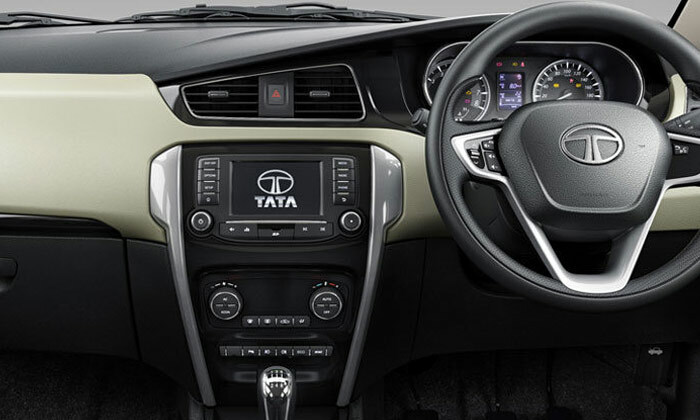 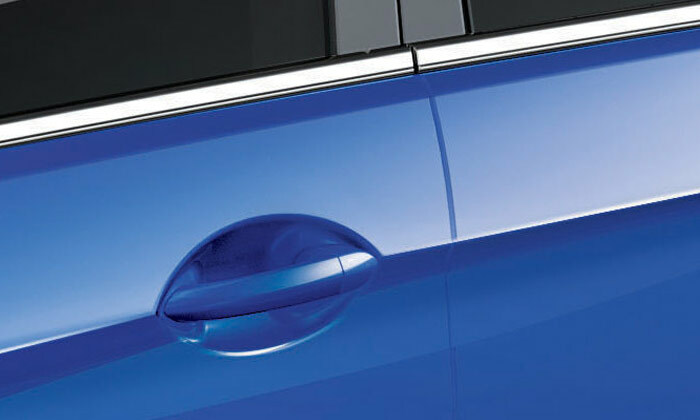 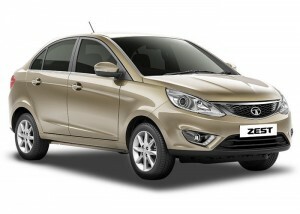 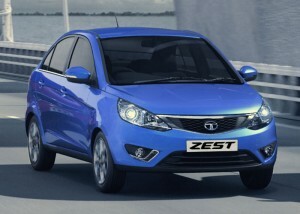 Tata Zest GalleryTata ZEST is designed to give the driver total control of his vehicle. With the classy new stance, well-sculpted body and a forward pouncing stance. 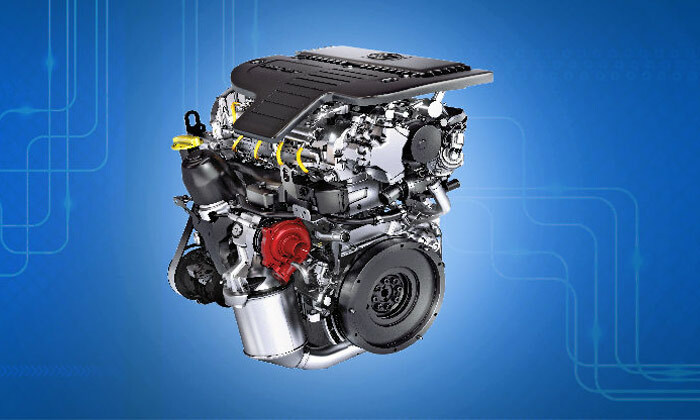 Tata Zest SpecificationsZEST portrays a sense of power and agility, making it the most exciting compact sedan car in Sri Lanka. 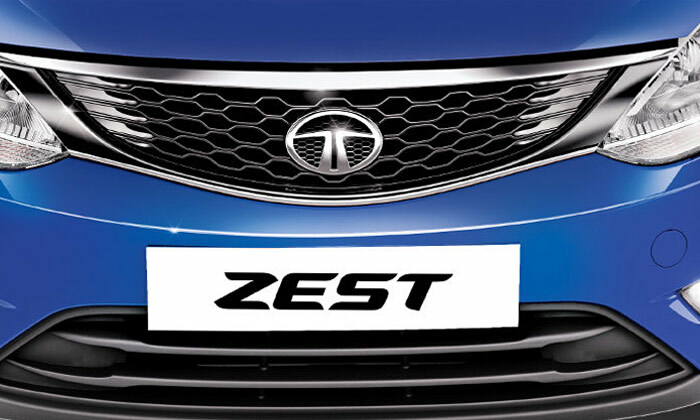 Tata Zest FeaturesEnter the next realm of design with premium and futuristic styling crafted with precision to offer a bold and sculpted look.